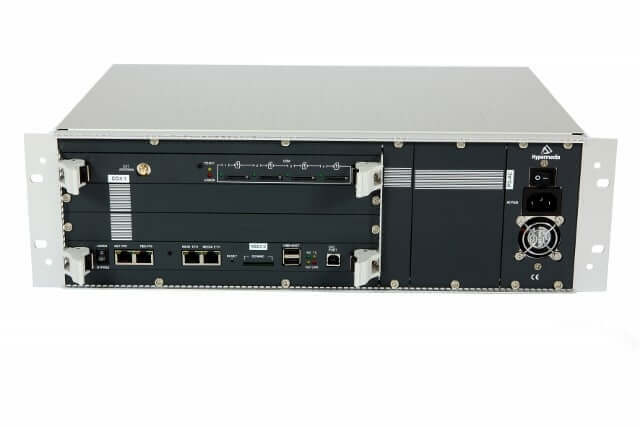 Hypermedia HG-3000 E1/T1 GSM gateway is a modular ISDN PRI GSM Gateway ranging from 4 up to 32 GSM channels, developed for interconnecting a wide selection of signaling protocols including ISDN E1/1, CAS/R2* to the GSM cellular networks, to significantly reduce the cost of organizational telephone calls. Also available in Least Cost Routing mode. Used for: Fixed-Mobile convergence, LCR, wireless local loop, and business continuity. Hypermedia E1/T1 GSM gateway is a modular ISDN PRI GSM Gateway ranging from 4 up to 32 GSM channels, developed for interconnecting a wide selection of signaling protocols including ISDN E1/1, CAS/R2* to the GSM cellular networks, to significantly reduce the cost of organizational telephone calls. Also available in Least Cost Routing mode. Have further questions? Contact us HG-3000 E1/T1 PRI GSM Gateways. The VoIP GSM Gateway HG-800 is designed to reduce telephony costs, for example eliminate the corporate expenses on international calls placed from mobile phones. 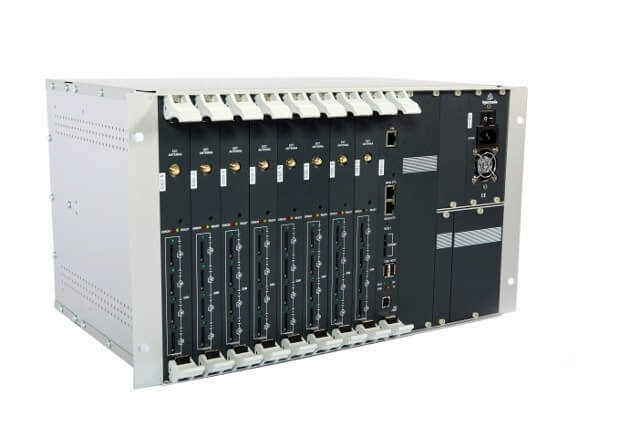 The HG-800 eliminates local and international interconnection charges between fixed and mobile networks and capitalizes on mobile-to-mobile call rates. without LCR, all call routes are fixed. Learn more about the dual-PRI GSM Gateways advantage. benefit from low cost implementation and enjoy cost-effective routing of incoming and outgoing cellular and VoIP calls. 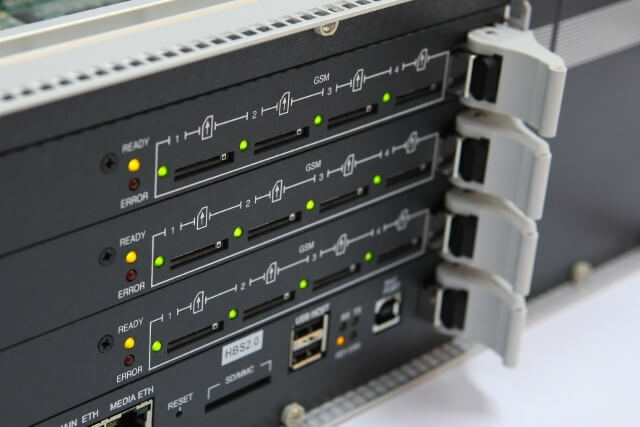 Given the systems' flexibility, modularity and scalability, these smart E1/T1 PRI GSM gateways can be pre-configured to meet precise customer requirements so companies can easily expand the cost-effective systems to meet their evolving telephony needs over time. 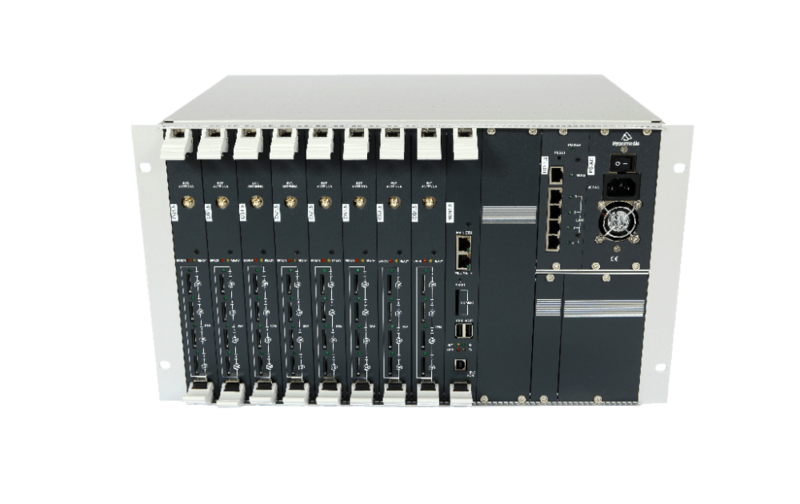 Hypermedia E1/T1 PRI GSM gateways HG-3000 are also available with PBX booster functionalities, i.e. PBX add-on applications & services including; SMS Server, Callback and more.